The best craft beer in Vilnius? That’s a tricky one because it’s all good. 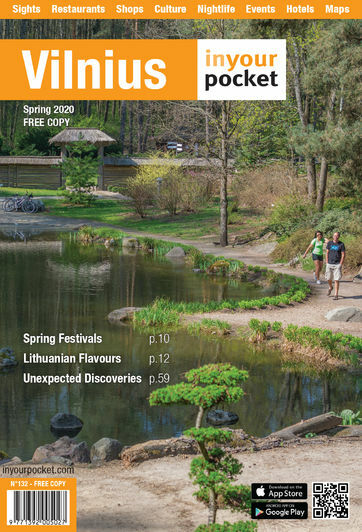 The Lithuanian word for beer is alus. 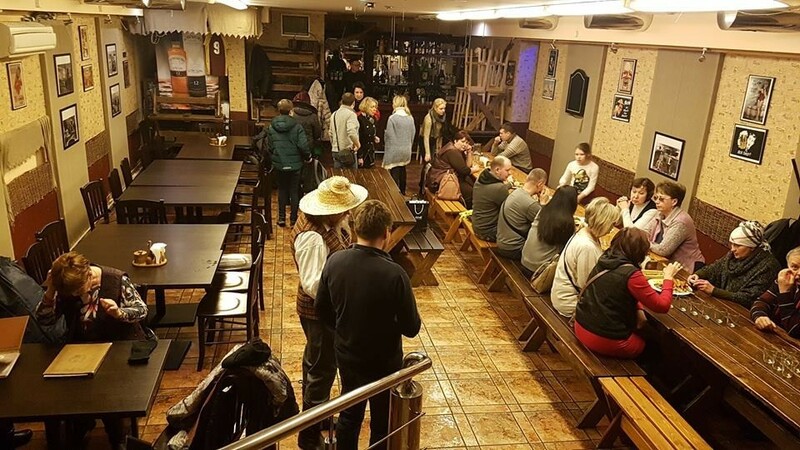 Practice your new Lithuanian language skills in any of the following recommended specialist craft beer bars. 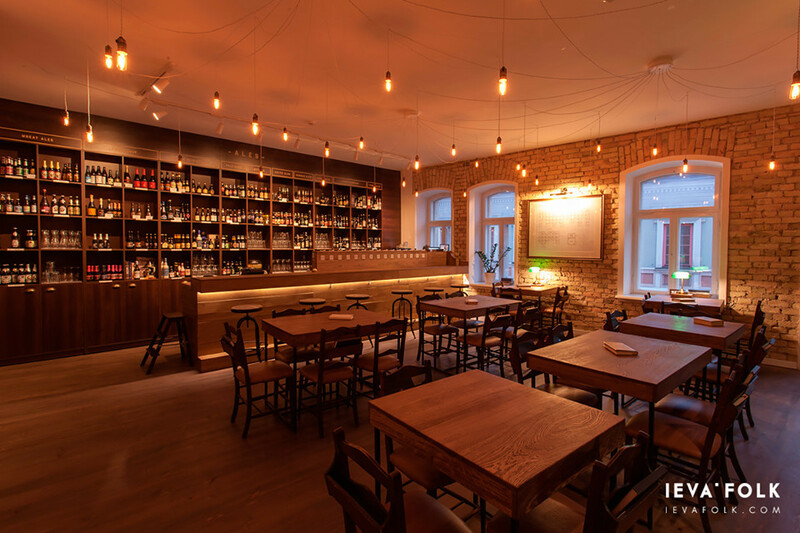 A one-time Indian restaurant at the top of a flight of wobbly stairs, Alaus Biblioteka is if nothing else the best sophisticated craft beer bar in Vilnius. There’s no spit and sawdust here, just a stylish interior, knowledgeable bar staff and a fabulous selection of beer of local and international draught and bottled craft beers. 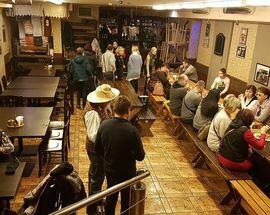 A Vilnius institution and the unofficial expat bar in Vilnius, Būsi Trečias doesn’t exactly specialise in craft beer but it has been making its own ale for decades. Find conversations about Brexit and rugby on the bar stools at street level, or go upstairs for an adventure in the demented beer hall. The undisputed winner in the bluest bar in Vilnius category, Local mixes brauhaus furniture, Lithuanian hospitality and some of the best craft beer in the city. Find some truly unusual items on the menu when you’re hungry. 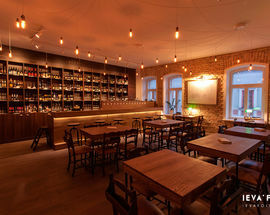 Currently boasting three places in which to drink some of the top craft beer in the country, Šnekutis is probably the best bar in Vilnius, not for any of the reasons you might be thinking of but because it’s a microcosm of the nation itself. Visiting Vilnius and not staggering out of here at least once is a crime. Where do the city’s artists and media professionals drink when they need the best craft beer in Vilnius? The answer’s Špunka. Try one of their legendary wooden boards of meat and cheese when your head starts to spin.